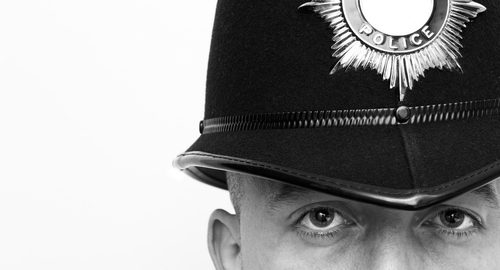 If you feel you have a claim against the Police for wrongful arrest or you feel you have been unfairly treated, then you may have a claim for compensation. Our lawyers can assist you in all actions against the Police. It may be that a Police officer has assaulted you in some way, or trespassed on your property. Alternatively you may have suffered in custody. We aim to help you get the financial compensation you deserve.